The Liquid Force Obstacle Jam is back! 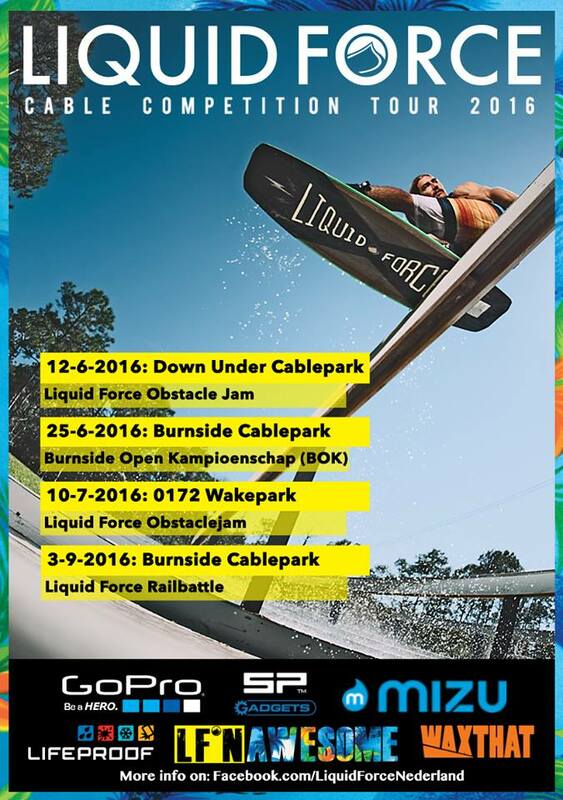 We are so happy to partner up with this epic wake tour again. Make sure if you ride in or around Holland, Belgium or Germany to register for the stops or just come by and watch the shows!